They would look on the side and say " It must go really fast!" I mean it bugs me that people can be this dumb. 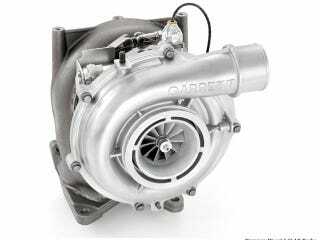 Im not saying that turbos dont have a purpose. I just hate that some people think that they can go buy a pinto, slap a turbo on it and instantly be able to compete with lamborghinis. UGHHHH!!! Some people just make me wanna pull my hair out.